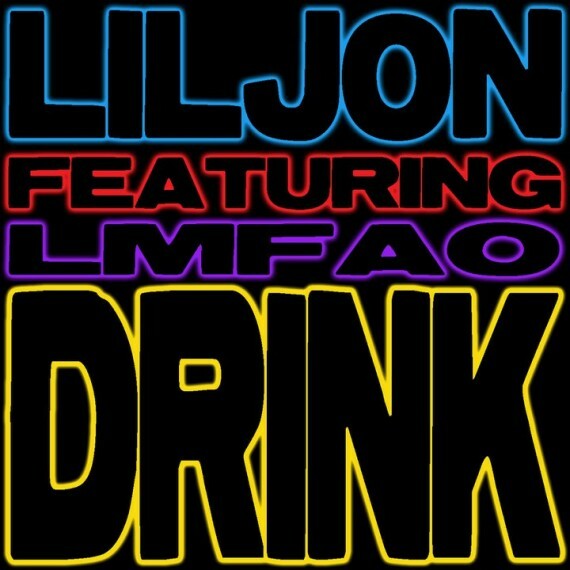 Lil Jon feat. 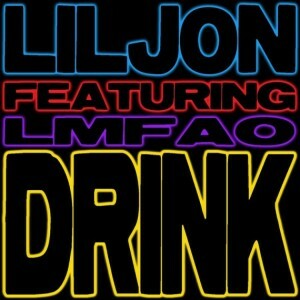 LMFAO – Drink. Always love to play with Lil Jon’s samples. This one can be played.